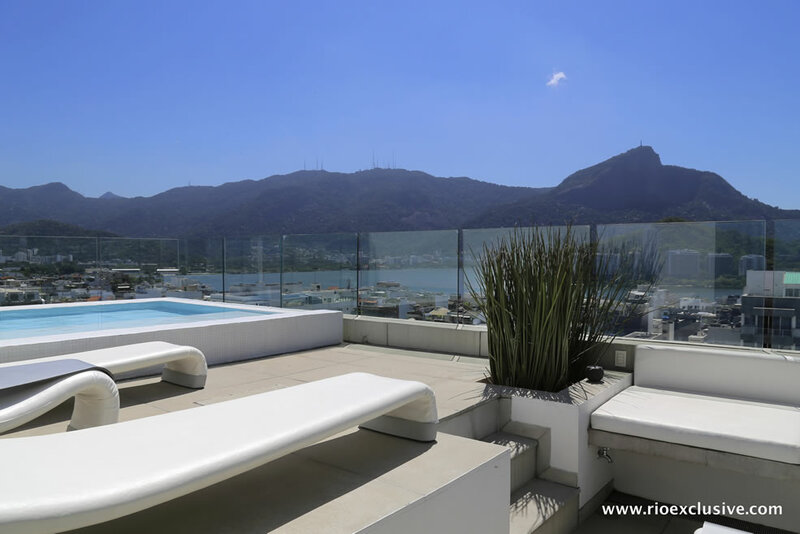 Welcome to one of the most exciting neighborhoods in Rio. 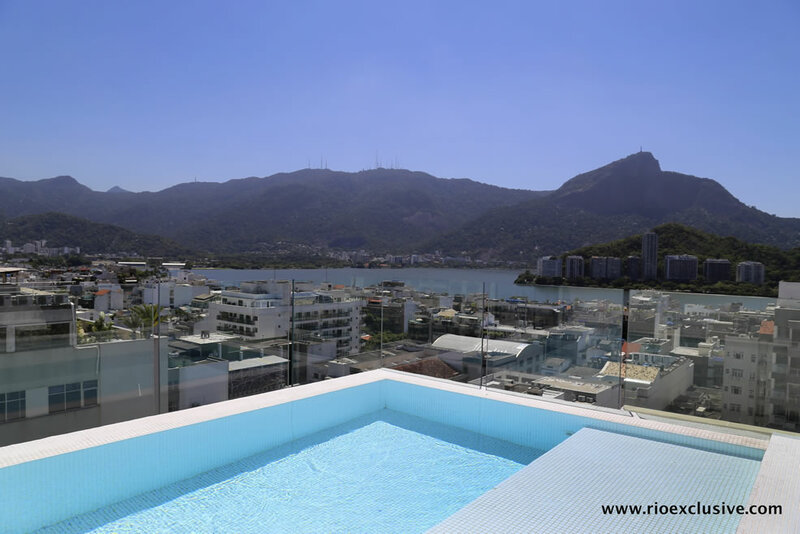 If you’re not sure where to book your luxury apartment in Ipanema for your vacation to the Marvelous City, let us offer you this guide to staying in Ipanema to make your decision easier. From sleek bars to cool nightclubs and from high-end restaurants to exclusive boutique shops, this cosmopolitan area offers you everything you could want, yet with all the Cariocas’ typical informality and down-to-earthness that allows you to leave the beach and go shopping still wearing flip flops. If you’re coming from your luxury apartment in Copacabana, just a few stops on the subway bring you to Praça General Osório, where you’ll find traditional botequins (simple bars) like Belmonte (53 Rua Teixeira de Melo) and a couple hot bars and restaurants. This square also comes alive on Sundays with an eclectic ‘Hippie Market’ filled with Brazilian wares and crafts, perfect for a couple of souvenirs. If it’s a full dining experience you’re looking for, Rua Barão de Torre and Rua Garcia d’Ávila are home to some of the best restaurants in the area, such as Cavist (358 Rua Barão da Torre) or Via Sete (125 Rua Garcia d’Ávila), not to mention some great boutique shopping opportunities as you head towards Leblon. The LGBTQ community will find in Rua Farme de Amoedo the most gay-friendly street in Rio (and perhaps in Brazil), with many gay bars (just as friendly with the heterosexuals community) welcoming their customers as they arrive off the spot on the beach where representative rainbow flags freely flutter. 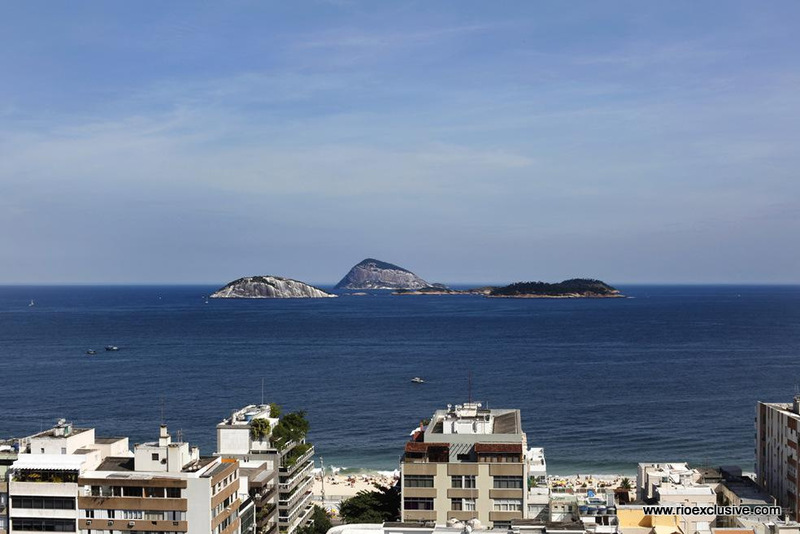 Arguably the sexiest beach in Brazil, Ipanema beach is the epicenter of everything that happens around here. What makes this beach so famous?, For one, the notorious trend of the ever shrinking swimwear throughout the decades, a wide acceptance of the gay community in a city otherwise dominated by macho culture, and the coolest of the Cariocas hanging out at Coqueirão beach area (under the tallest coconut tree). However, in case a rare downpour catches you off guard, Casa de Cultura Laura Alvim and Oi Futuro Ipanema are great cultural venues that house comfortable movie theaters and edgy contemporary art exhibitions in the same space. 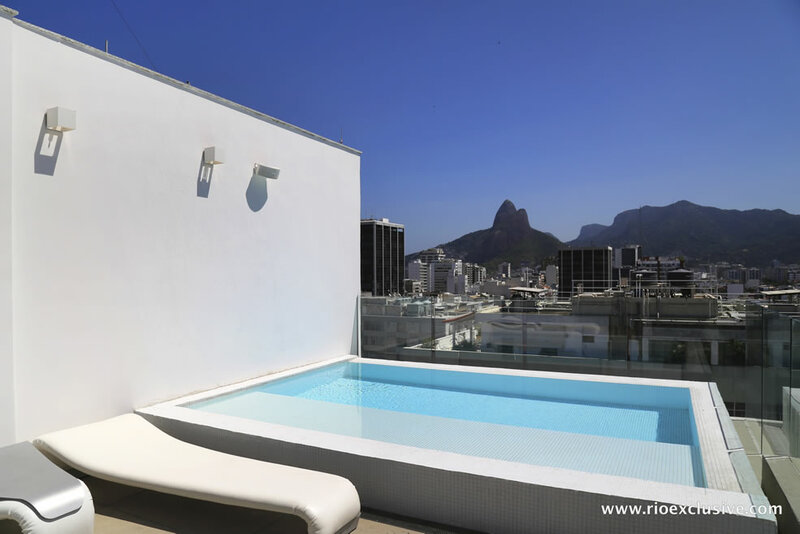 Now that you're familia with our guide to staying in Ipanema you’ll never be in doubt of what to do regardless of the weather, guaranteeing you’ll have a great time while staying in your luxury penthouse in Ipanema. We love the homely Bistro vibe, blue checkered table cloths, excellent service, and a delicious range of daily specials, plus the Patê and crusty bread to nibble on. These guys have taken the traditional Brazilian boteco and mixed it with a serving of fuss-free French gastronomy. Recently opened, don’t miss fresh oysters on Tuesdays. A real jewel in Ipanema, this bistro has a modern menu made with Brazilian ingredients. The friendly staff make this a great place to stop for lunch. Asian fusion meets Brazilian cuisine. This tropical bistro oozes eclectic charm and exotic spices. Grab a beer and join the locals on the Arpoador rock as they watch the sunset dip behind the Dois Irmãos. 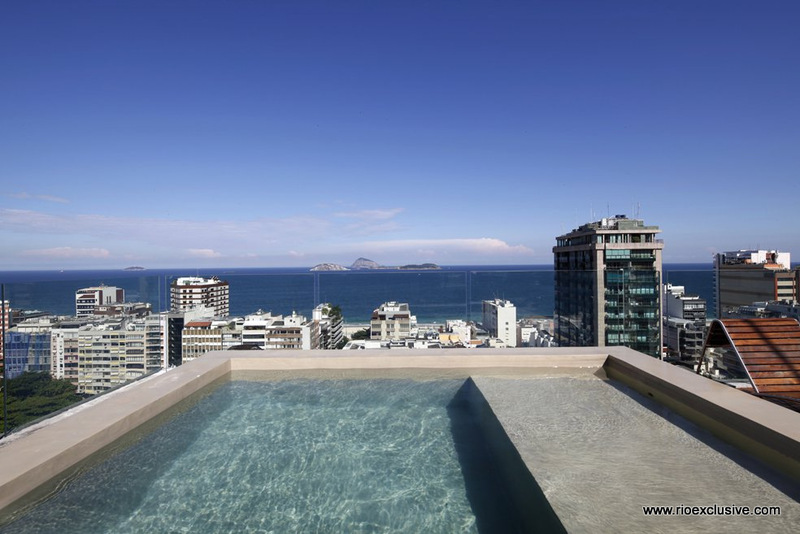 This stunning penthouse combines sophisticated luxury with a breathtaking 360° panoramic view of the tropical paradise of Rio de Janeiro. Centrally located with 3 bedrooms, artfully furnished common areas and a private terrace including a which pool overlooks the city. This stunning 2 story penthouse is equipped with 2 suites, luxurious common areas and a spectacular outdoor terrace complete with swimming pool. 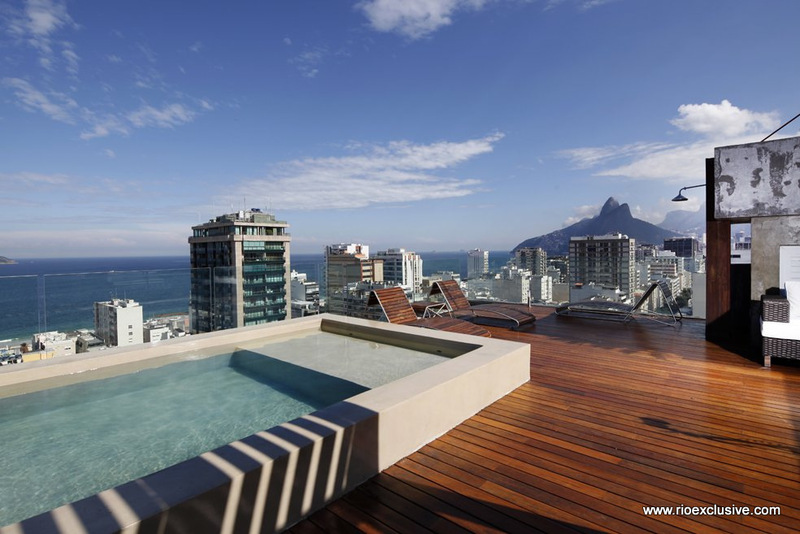 With all the amenities you expect from luxury living this creative penthouse will help you experience the best of Rio de Janeiro.